Welcome to the Cedar Motel located in beautiful Radium Hot Springs in the Columbia Valley! 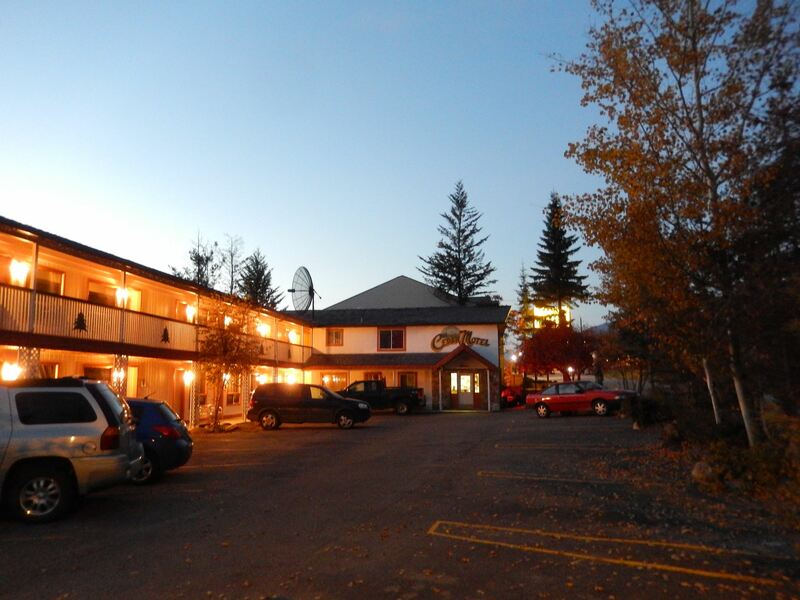 The Cedar Motel is centrally located in the Village of Radium Hot Springs and within walking distance to all the amenities Radium Hot Springs has to offer, such as golfing, shopping and fine dining. Cedar Motel is only minutes away from the world famous Radium Hot Springs, where one can relax, enjoy the healing waters and take in the majestic mountain views of Kootenay National Park and possibly spot a Bighorn Mountain Sheep! Your Hosts, Ed and Astrid Furger are originally from Switzerland and moved to Canada in 1993. They have lived in the Columbia Valley for more than a decade and over this period of time have operated the successful Cedar Motel. They provide guests vacationing at the Cedar Motel with clean, cozy rooms along with friendly outgoing personalities that will have you returning year after year! Be sure to check out Ed’s Blog, he has passion for the outdoors and spends almost every spare minute in the backcountry either hiking in the summer or skiing in the winter. Read all about his adventures and encounters, some quite funny. Please don’t hesitate to call the Cedar Motel, Ed & Astrid are happy to answer any questions you may have and help make your stay a memorable experience.